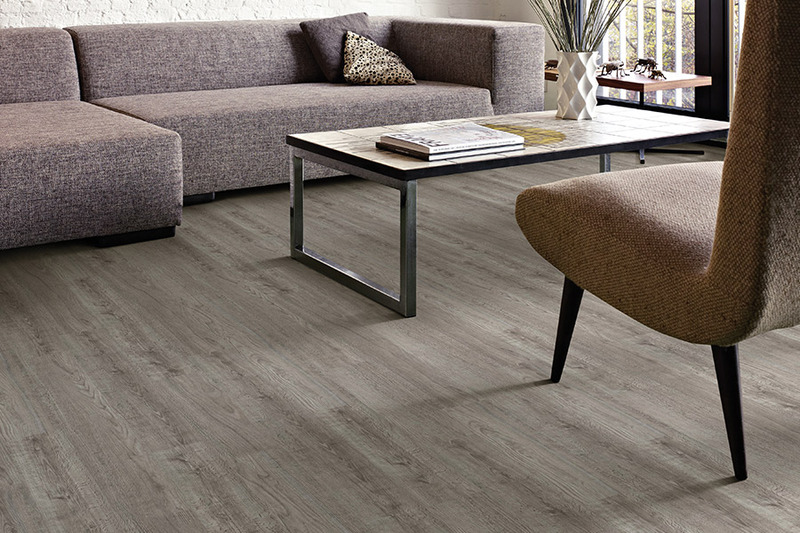 The search for the perfect floor covering for your home might just be leading you to waterproof flooring. While many homeowners believe it’s not necessary unless flooding is a factor, some know that it’s so much more than that. It is durable, easy to install and keep clean, and offers peace of mind that you simply can’t put a price tag on. 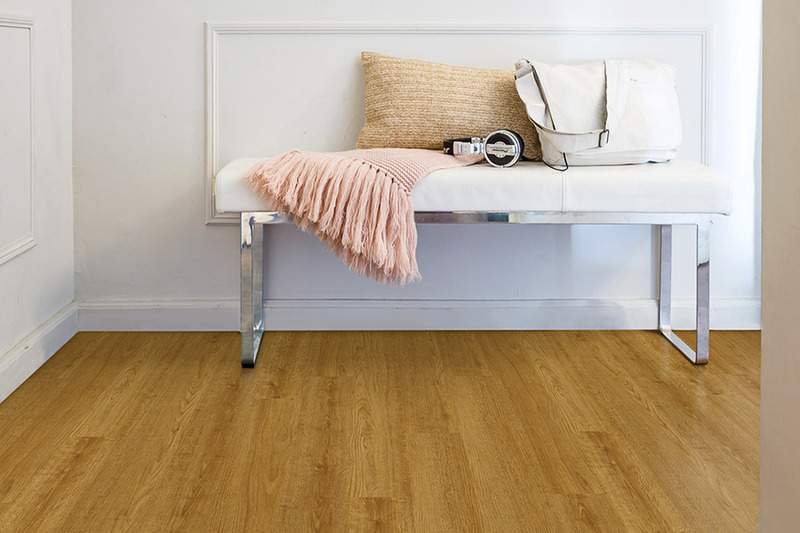 If you’re still unsure about this particular flooring, read on to see how it might actually be what you’ve been looking for all along. At Specialty Carpet Showroom, we take pride in offering high quality flooring and services to all of our customers, regardless of existing budget. We want to make sure you get exactly what you need, and plenty of what you want too. In fact, we’ve already done this repeatedly for the residents of Salt Lake, Provo, Bountiful, Park City, and Heber, all from our showroom in Millcreek, Utah. We invite you to stop in at your convenience to see how we can help you find the perfect floor covering for your home. If you’ve done any research at all into this niche, you’ve probably run across the term WPC more than once. It simply means, “wood plastic composite” and is a basis in floor coverings such as laminate. 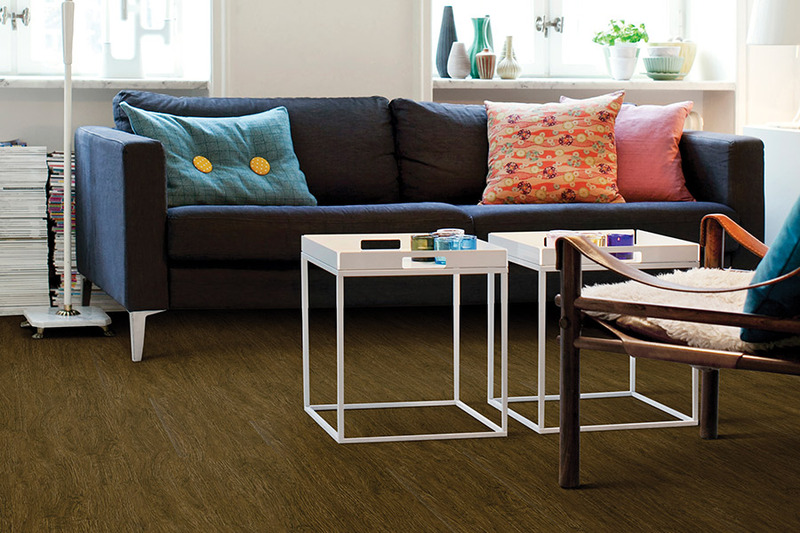 You won’t find itin tile or stone, because it uses wood-based materials, such as wood resin, to create a stable, durable platform that is impervious to water. The best thing about this product is that you don’t have to worry about water based emergencies. 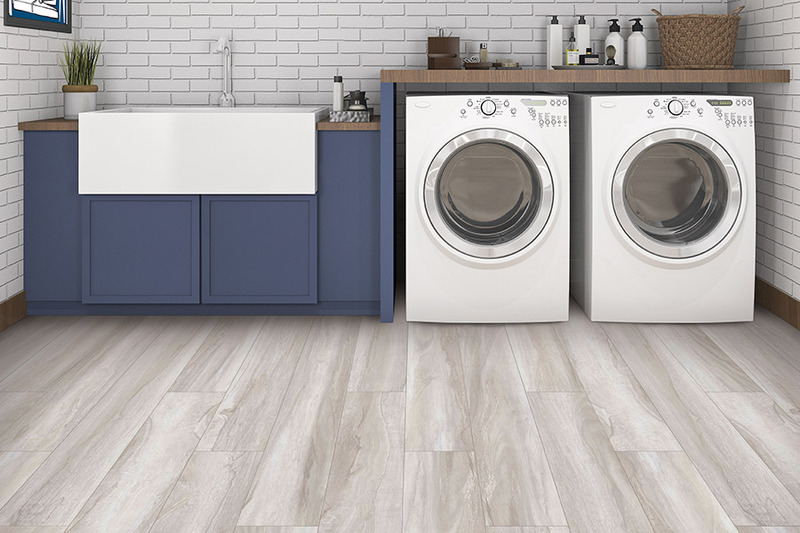 From leaky pipes all the way to appliances that malfunction and overflow into one or more rooms, waterproof flooring means that you won’t have to worry about damage. This kind of peace of mind can’t be found anywhere, and that’s really hard to put a price tag on for any homeowner. 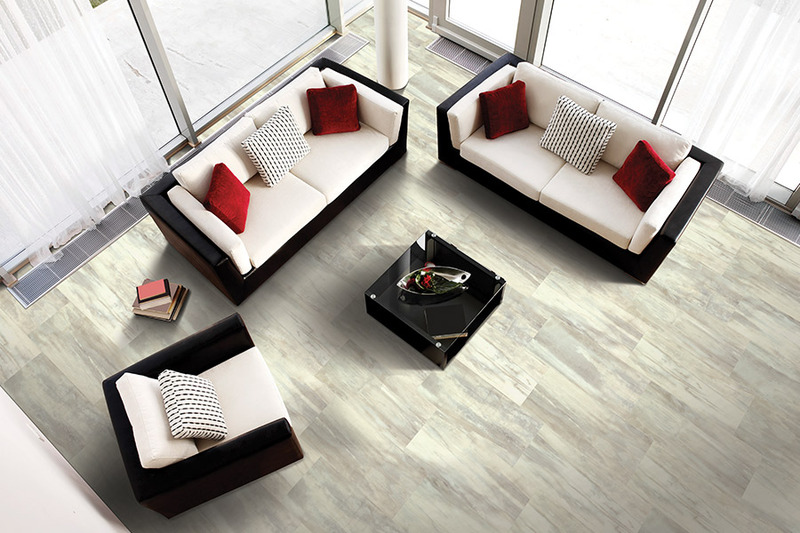 You have many great choices with this floor covering. 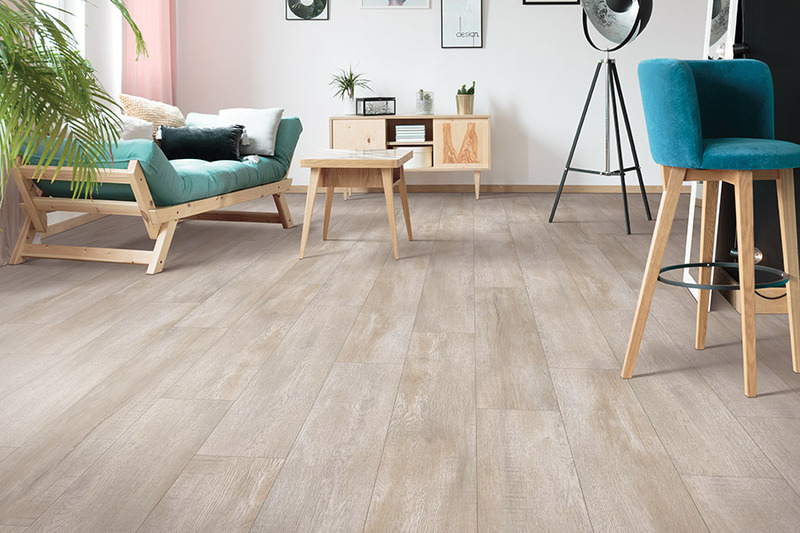 There are many designs and styles to choose from, with products like luxury vinyl flooring, ceramic and porcelain tile, some types of natural stone and even laminate. With so many materials to choose from, matching your existing decor shouldn’t take long at all. When it comes to keeping these floors clean, it’s very easy. In fact, after sweeping up any loose dirt and debris, you can run a damp mop over the floors, and they’ll look just like new again.